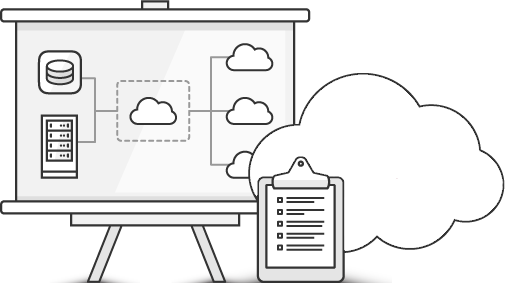 Security is an important aspect of any organization’s successful AWS implementation. Customers want to deploy next-gen firewalls to ensure the same security and compliance postures in the cloud as they have on-premises. Anyone responsible for connectivity and security of cloud resources, including cloud architects, cloud infrastructure managers, cloud engineers, security and networking staff. Presented by our Solution Architects, Aviatrix Bootcamps ditch the marketing spin and deliver fact-based advice and cloud networking best practices. © Aviatrix Systems, Inc.. All rights reserved.